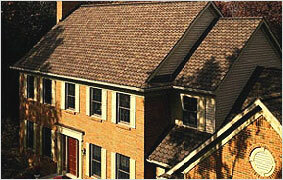 Participants will be provided an examination of the year-round benefits of attic ventilation. Participants will be equipped to evaluate and discern the types of ventilation products and how to design and specify optimal ventilation systems. attic performance. Participants will understand the interrelationships between roofing, ventilation and insulation systems within an attic; how they interact and how they must be integrated into an efficient system.